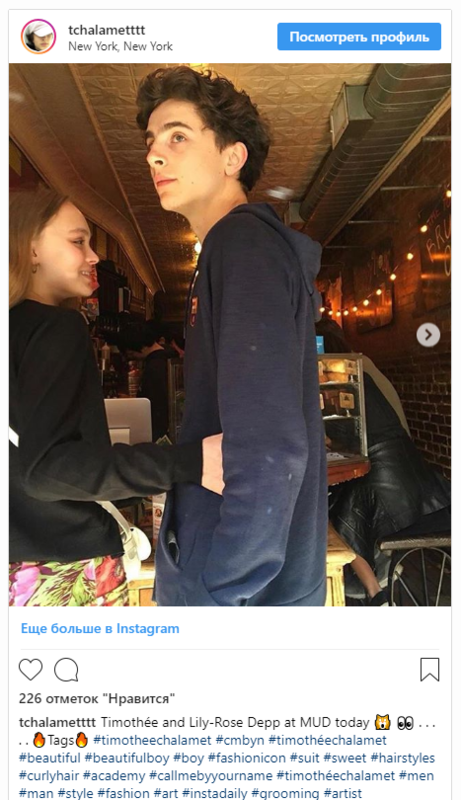 According to media, 19-year-old Lily Rose-Depp and 22-year-old Timothée Chalamet started having an affair. Eyewitnesses said that they saw them together in New York yesterday. 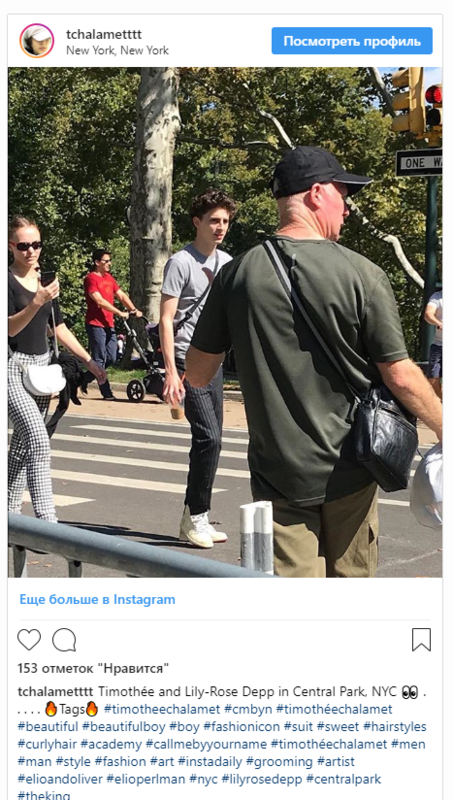 "They walked along the street together, then Timothée stopped and pulled her closer to him. And then they started kissing for about a minute, ” - said an insider. By the way, several joint photos with Depp appeared a few days ago on Chalamet's fan profile on Instagram. Lily and Tomothee walk around in Central Park in New York, hugging. 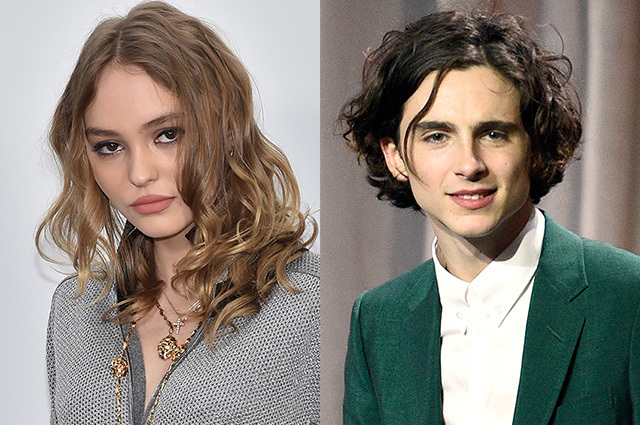 The most famous affair of Timothée Chalamet was his relationship with the daughter of Madonna - Lourdes, whom he dated five years ago. As for Lily-Rose, she had a two-year romance with British fashion model Ash Stymest.